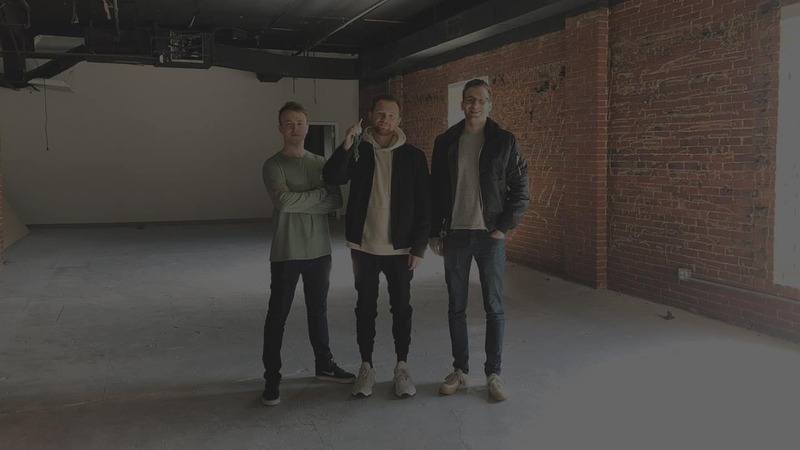 Untitled Firm, a digital marketing and data analytics consultancy in Louisville, Kentucky, has recently moved into a new office space. 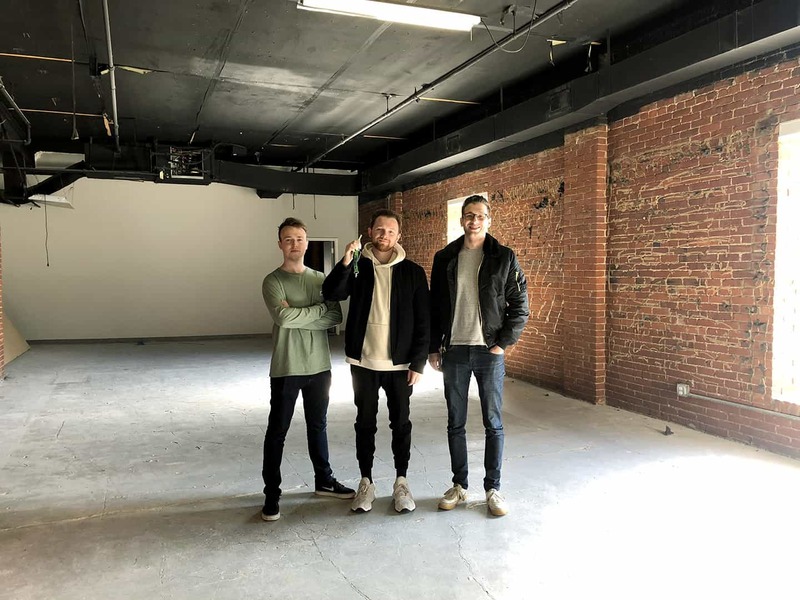 Located at 222 S 1st Street Suite 201 in downtown Louisville, the space allows Untitled to expand the team of three into a larger work force and take on more clients. Untitled Firm specializes in data driven marketing tactics, helping clients and agencies collect customer information, analyze data and target consumers with digital advertising based upon descriptive and predictive data segmentation. The company has quickly scaled up operations since opening doors in October 2018. Untitled also recently announced a new service known as Data Pipeline Consulting. This process helps businesses gather, organize and streamline data sources into one specific place. By streamlining an organization’s data sources, they can then leverage the data for analytics and marketing purposes. The company says the service will positively impact all aspects of a business, by providing new efficiencies and ROI across the board. By leveraging all of the data sources within an organization, businesses are empowered with transparency into their internal and external performance, as well as given the opportunity to discover new revenue streams and activate on data driven decision making. Untitled believes that Louisville’s tech scene is beginning to scale, giving more companies like themselves the opportunity to plant roots in the city. The three founders, Connor Gaffney, Kramer Caswell and Aaron Peabody all came from El Toro, another Louisville-based tech company. Untitled Firm is now accepting resumes.